Elisabeth and Merianna talk about the importance of including and invoking emotions in readers. They discuss what they have to overcome as writers in order to cause suffering for their characters and create whole, full characters. 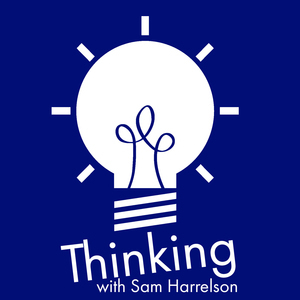 Of course, they also talk about dogs, leaf blowers, and Baby Harrelson imminent arrival (who arrived on November 12, 2015 after this show was recorded!). The post Thinking Out Loud 90: Creating the Feels appeared first on Thinking.FM.